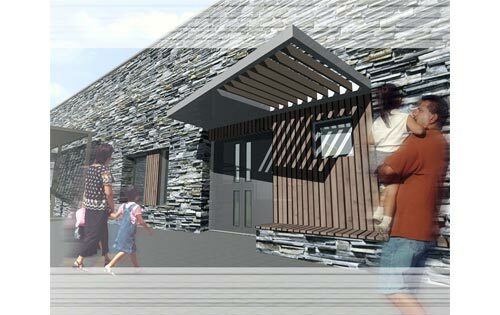 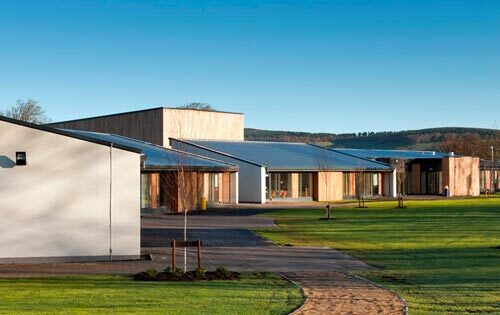 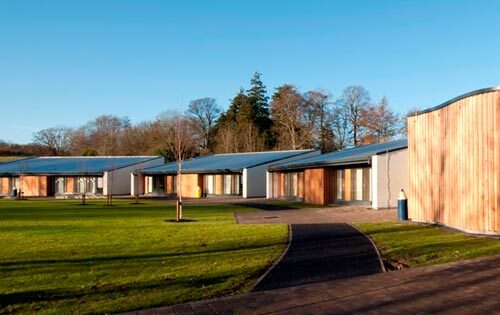 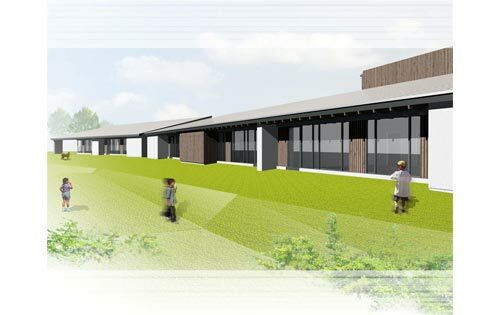 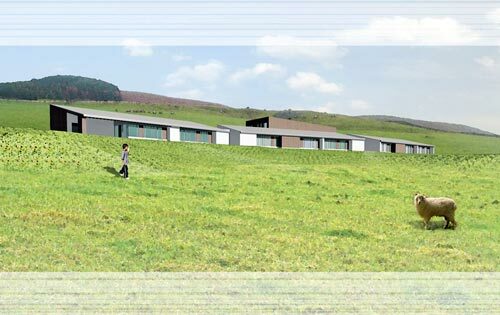 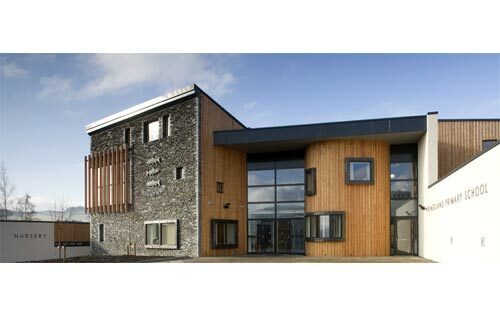 During his time with Archial Architects in Edinburgh, Scott was involved with 3 new primary school projects in the Scottish Borders. 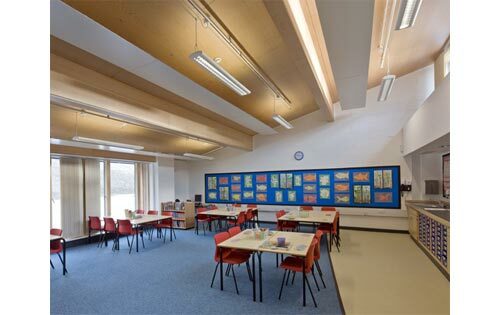 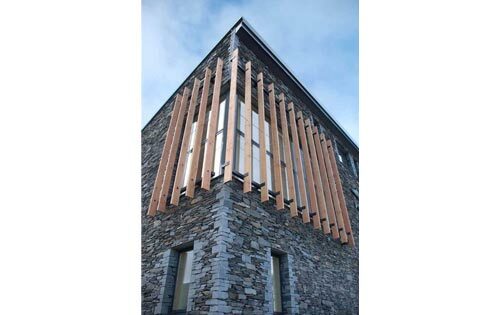 Each followed a similar philosophy of providing bright and airy classrooms within a building of natural materials. 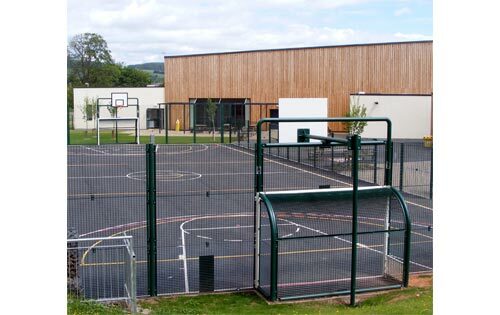 Two of the schools have now been completed and the other is currently under construction.